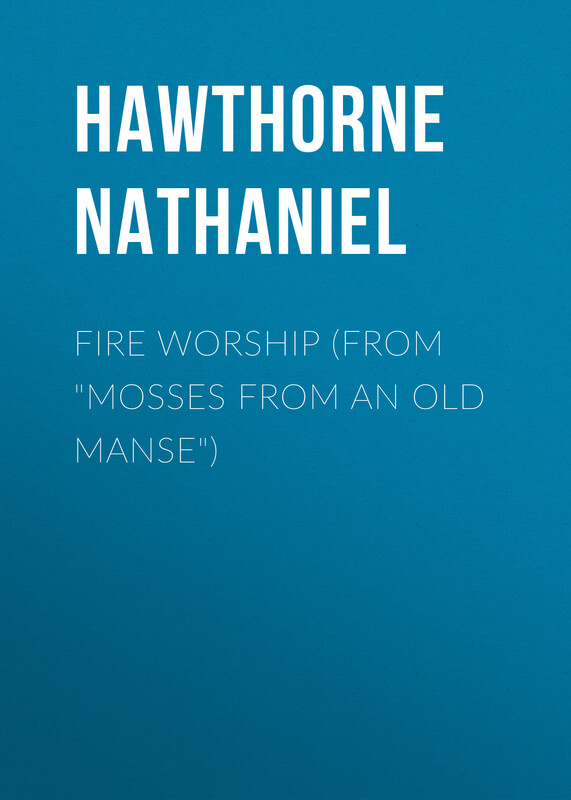 Nathaniel Hawthorne was an American novelist, a dark romantic, and short story writer. Mosses from an Old Manse is Hawthorne's interesting story collection, which the was named in honor of The Old Manse, where Hawthorne and his wife lived for the first three years of their marriage. And The Blithedale Romance, one of Hawthorne's major novels, explores the limitations of human nature set against an experiment in communal living. From mesmerism to illicit love it represents one of Hawthorne's best and most sharply etched works, one that Henry James called his "brightest" and "liveliest" novel.